Roxy Tillit REALTOR CRMS, Serving San Diego's Elite with their Real Estate needs. Getting to know Roxy Tillit. People first' is her methodology. Roxy is constantly improving her life skills and ways of doing business, making sure she gets one hundred percent client satisfaction on every transaction. Entrepreneur and successful business owner for more than 21 years and now assisting sellers and buyers in Southern California. Her approach is to be open and honest with clients, providing them with immediate information and options they need in making wise investment choices. 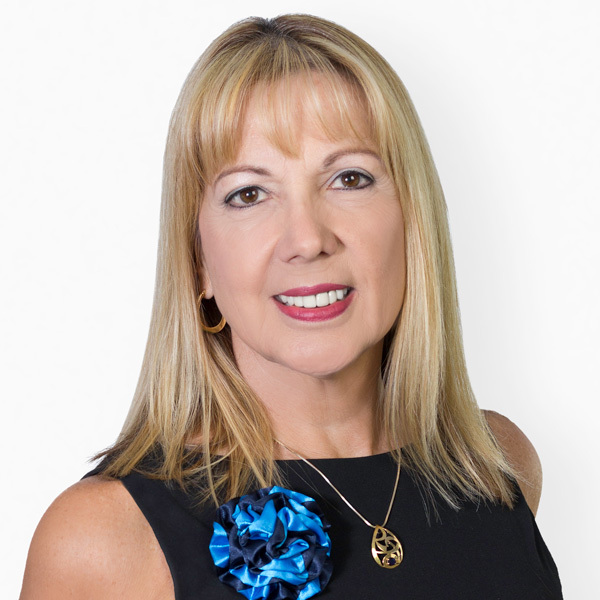 As a Realtor, Roxy is an active member of The National Association of Realtors (NAR), The San Diego Association of Realtors (SDAR), The California Association of Realtor (CAR). Roxy is passionate about raising the bar to reach goals and help people contribute at their highest level. The 3 Skills that set ROXY apart from the typical real estate agent: Her ability To Pay Attention To Details and To Be Organized, her ability To Communicate and her ability To Solve Problems, creates a client-centered winning situation. What you may know is that Roxy uses the skills she developed with international and domestic retail in every part of her life. Positive and Reliable, she'll ensure that sellers and buyers who work with her make the most informed, intelligent, listing or buying decision possible.